SEE WHAT EXCITING THINGS ARE HAPPENING IN YOUR COMMUNITY! Healthy Reentry Coalition Meeting Monday, Jan 12 3:00 p.m.
Council Meeting Wednesday, Jan 14 10:00 a.m.
Coordinating Committee Meeting Wednesday, Jan 14 1:00 p.m.
Email jarrett.haley@ky.gov if you prefer to receive this notice by email. *Since there is the possibility that a meeting could be canceled, relocated or rescheduled please call the KIPDA office at (502) 266-6084 to confirm a meeting prior to attending. 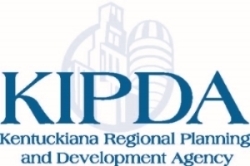 Kentuckiana Regional Planning and Development Agency will make every reasonable accommodation to assist qualified disabled persons in accessing available services or in attending agency activities. If there is a need for KIPDA to be aware of a specific accommodation, you are encouraged to contact this agency at least one week in advance of the meeting so that suitable arrangements can be considered for the delivery of the service or attendance requirement prior to the activity. The Regional Water Management Council will meet on January 13th at KIPDA in the Burke Room at 1:30. Melissa Brothers from Train 2 Retain, will be the featured speaker for the meeting. 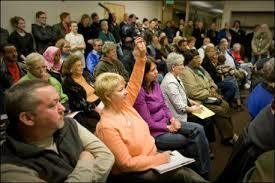 In addition, council officer elections will be held and new projects approved. For more information see the agenda. The Salt River Regional Wastewater Workgroup will have its final public meeting on January 12th at 10:00 am in the Burke Room at KIPDA. 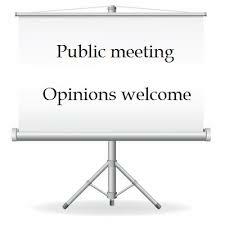 The final report will be presented and opportunity for public comment will be provided. The Department for Local Government currently has two grant opportunities that would benefit recreational facilities in the KIPDA counties. 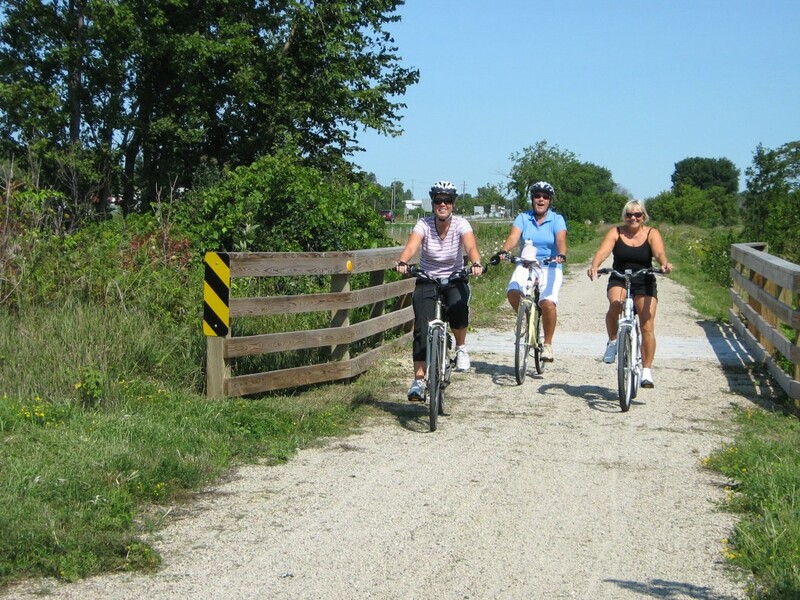 The Recreational Trails Program (RTP) is an assistance program of the U.S. Department of Transportation's Federal Highway Administration (FHWA). The RTP provides funds to the States to develop and maintain recreational trails and trail-related facilities for motorized and non-motorized recreational trail uses. The deadline to submit an application is March 30, 2015. More information can be found at https://kydlgweb.ky.gov/FederalGrants/RTP.cfm. 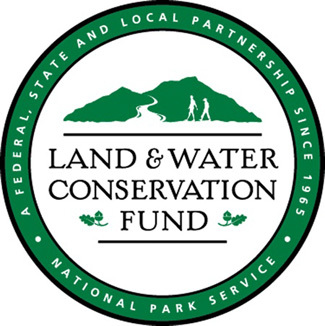 The Land and Water Conservation Fund provides federal grant funds to protect important natural areas, acquire land for outdoor recreation and to develop or renovate public outdoor recreation facilities such as campgrounds, picnic areas, sports & playfields, swimming facilities, boating facilities, fishing facilities, trails, natural areas and passive parks. The deadline to submit an application is April 30, 2015. More information can be found at https://kydlgweb.ky.gov/FederalGrants/LWCF.cfm. Please contact Felicia Harper at Felicia.harper@ky.gov or 502.266.6084 for additional information. 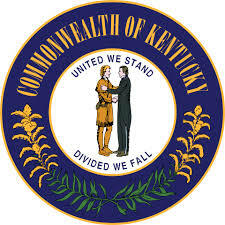 Kentucky Governor Steve Beshear is granting nearly $1.1 million in Recreational Trail Program (RTP) funding to develop and maintain 17 trail projects throughout the Commonwealth. One of the trails is in the City of Middletown in Wetherby Park, with an award of $52,714. Another is in the City of Shelbyville, with $100,000 going to the Clear Creek Greenway. RTP grants may be used to provide assistance for acquisition of easements; development and/or maintenance of recreational trails; and trailhead facilities for both motorized and non-motorized use. Examples of trail uses include hiking, cycling, inline skating, equestrian use, off-road motorcycling and all-terrain vehicle riding. The RTP is funded by the U.S. Department of Transportation’s Federal Highway Administration, and Kentucky’s RTP is administered by the Department of Local Government. It requires that applicants for funding for non-motorized trails provide a 50 percent match on approved projects, and that applicants for funding for motorized trails provide a 20 percent match. Those eligible to apply include city and county governments and state and federal agencies. The public will be offered the opportunity to review amendments to the Horizon 2035 Metropolitan Transportation Plan (MTP) and the FY 2015 – FY 2018 Transportation Improvement Program (TIP) in January. The public review period for the amendments is from January 26 through February 9, 2015. On Thursday, February 5, 2015 an open house meeting will take place at the Southwest Regional Library from 4:00 p.m.- 6:30 p.m. The Southwest Regional Library is located at 9725 Dixie Highway Louisville, KY 40272. To view the proposed amendments visit www.kipda.org after January 26th. The Metropolitan Transportation Plan (MTP) documents transportation planning for projects expected to be undertaken in the Louisville/Jefferson County KY-IN Metropolitan Planning Area (MPA) over the course of the next 20 years. The MPA includes Jefferson, Bullitt, and Oldham counties in Kentucky, and Clark and Floyd counties, and a portion of Harrison County in Indiana. The Transportation Improvement Program (TIP) is a short‐range program reflecting anticipated funding of transportation projects in the MPA. The basic purpose of the TIP is to provide the mechanism for scheduling federal funds for surface transportation projects, indicate regional priorities, and demonstrate a short‐range transportation vision for the area. A secondary purpose of the TIP is to provide information about other transportation projects in the urbanized area that are exempt from the TIP approval process such as projects that do not utilize federal funds. Both documents are prepared by KIPDA staff in cooperation with state and local agencies. As with any planning document, the MTP and TIP must recognize studied changes. Proposed changes must be reviewed and analyzed in a uniform manner, and this is achieved through the amendment process. The amendment process is intended to serve several major purposes, including meeting previously unforeseen needs and adding or deleting projects to/from the MTP and TIP. The current Horizon 2035 Metropolitan Transportation Plan, the FY 2015 - FY 2018 Transportation Improvement Program, and approved amendments to both documents can be found on the KIPDA website at www.kipda.org. Copyright © *|2014|* *|Kentuckiana Regional Planning and Development Agency|*, All rights reserved.